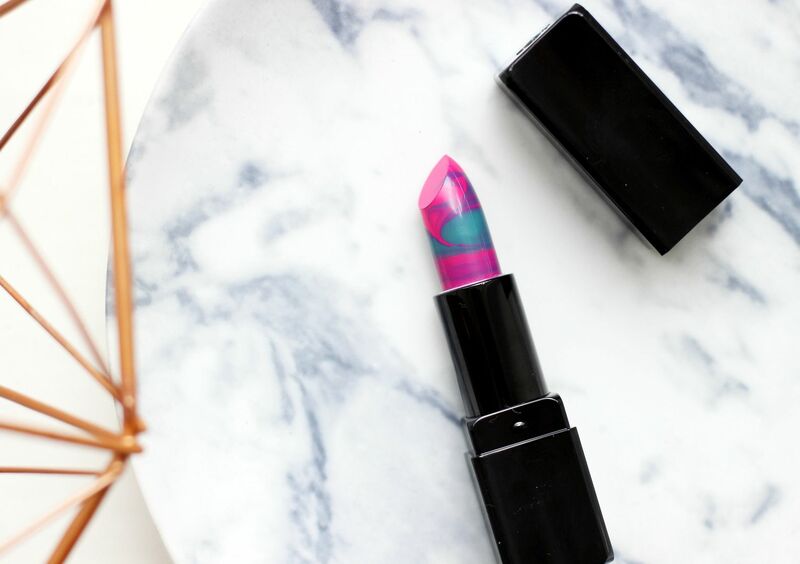 Without any further ado, may I introduce you to the the coolest looking lipstick I’ve ever seen? 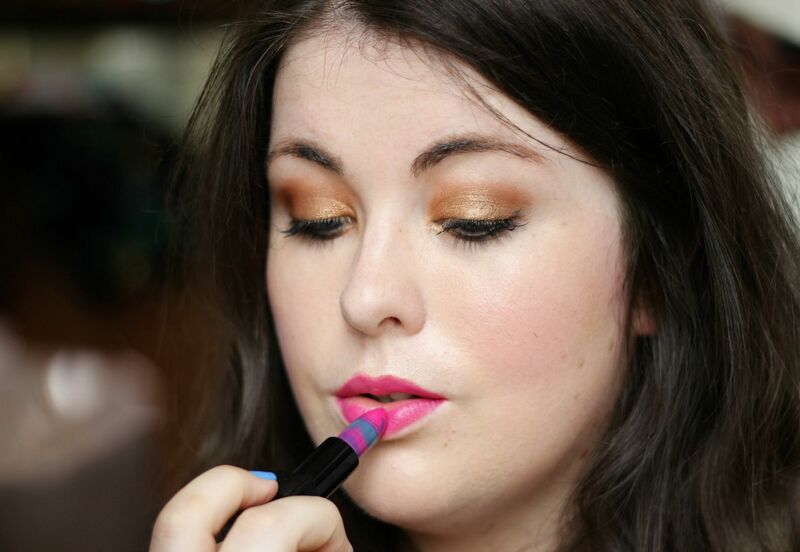 The Illamasqua Lava Lips in Activist is pretty much a work of art – look at it. Delicate swirls of pink, purple and blue all mesh together. 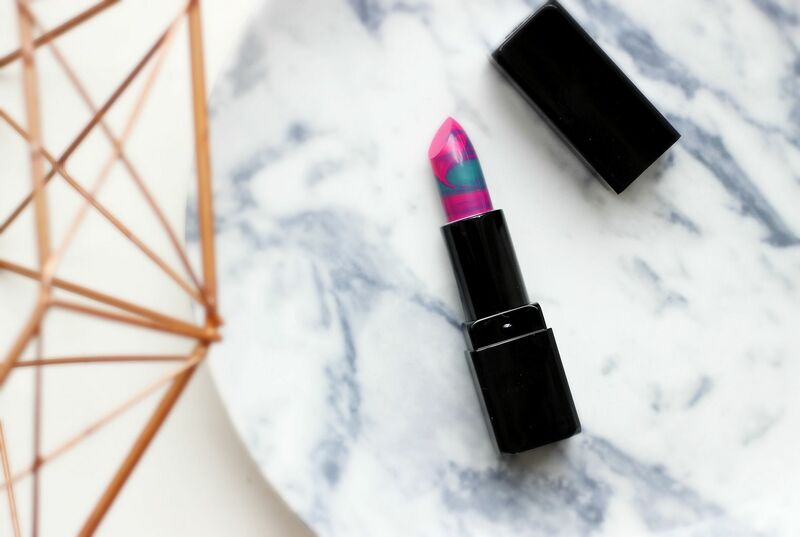 I think Illamasqua is one of those brands that always pushes boundaries and is quite innovative in its ideas – I imagine lots of other brands will be copying the marble lipstick trend. The formula has some slip, so a lip liner is required (when is it not?) and something like MAC Magenta is pretty much the perfect accompaniment. It’s described as a matte, but I’d say it’s much more akin to a satin. I think the shade itself is really nothing groundbreaking… a plummy pink that I’m sure I could dupe about ten times with existing lipsticks. However, it’s one of those easy-to-wear shades that I can imagine will get a lot of wear.